If you own a business, you probably need electricity for lighting and to run equipment. Most companies also use heating, air conditioning, and other services. Just because these energy users are required doesn’t mean they need to be treated carelessly. You can save, or waste, a lot of your business funds on such costly necessities. Keeping your heating and air conditioning system in good repair with regular maintenance will increase its life and cost less than suffering through the ordeal of breakdowns. Controlling the amount of sun that enters your facility with screens, drapes and awnings, use of fans to disperse and freshen the air and repairing and preventing ventilation leaks will all contribute to energy savings and a cooler work environment. Turning off lights when not in use is always a struggle, but is a fight worth waging. You pay for all of the electricity used by your business, whether or not it was wasted. Adjusting lighting to include the use of natural daylight when feasible can be a real energy saver, and is easier and less straining to the eyes. Purchasing office equipment that has a higher energy efficiency rating may be more expensive, initially, but can equal a substantial long-term savings. Laptop computers have a lower energy requirement that desktop varieties and are also more space saving. Most appliances still draw power when they are switched off. This occurs in appliances that use electricity, such as televisions, stereos, computers, and kitchen appliances. This can result in a large waste of energy that can be avoided by unplugging those items not in use, or using a power strip to cut off power to the appliance. 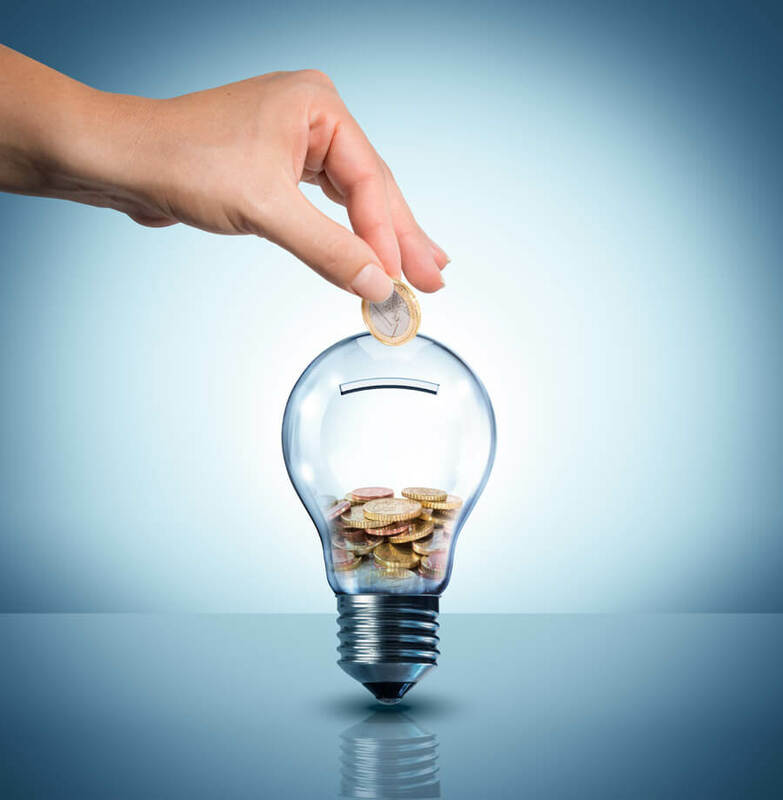 All these energy-saving tips for small businesses may seem small and insignificant to the overall picture but can make a great deal of difference in your business energy costs and it will be your money that you are saving.